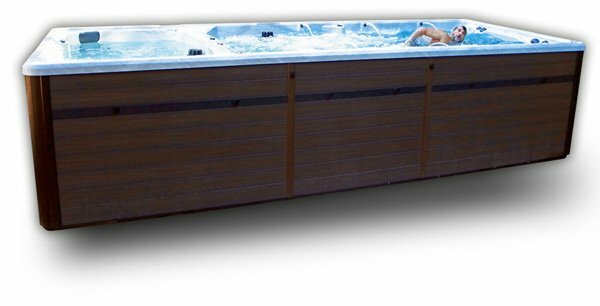 No limit to the fitness opportunities with the FX19 swim spa’s unmatched 160” of open barrier-free fitness area. Whether you are an athlete in training or a fitness enthusiast, or simply seeking a healthier lifestyle, look no further. Swim, jog, lift weights, strengthen your core, and finish your workout with a relaxing hydrotherapy massage.